Handheld Players takes a look at the Nintendo Switch new releases in September 2017. Which Nintendo Switch games will you get in September? Let us know in the comments! 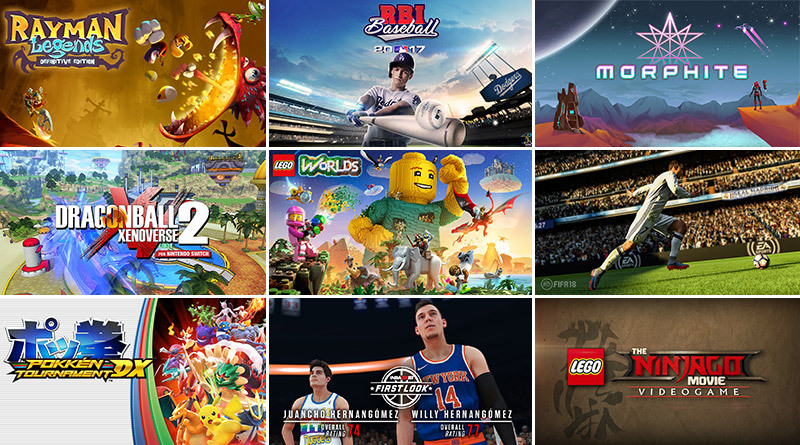 Genre: Action RPG, Publisher: Warner Bros.
LEGO Worlds is an open environment of procedurally-generated Worlds made entirely of LEGO bricks which you can freely manipulate and dynamically populate with LEGO models. Create anything you can imagine one brick at a time, or use large-scale landscaping tools to create vast mountain ranges and dot your world with tropical islands. R.B.I. 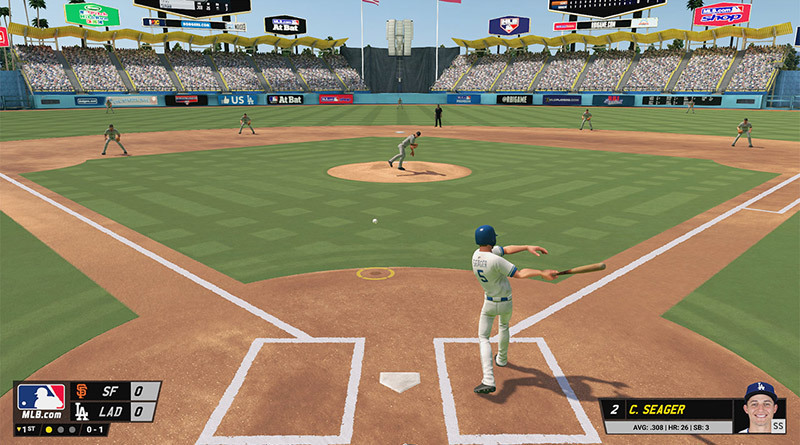 Baseball 17 returns in the fourth edition of the classic franchise, developed by MLB.com. Fun, fast paced, high-octane baseball action bring back R.B.I’s pick-up-and-play roots. Take control of your game with reactive pitching and batting systems that allow for in-the-moment decisions. R.B.I. 17 is packed with 30 authentic ballparks, advanced stat tracking, season game sims and roster updates throughout the season. R.B.I. Baseball is back, you gotta come ready to play! 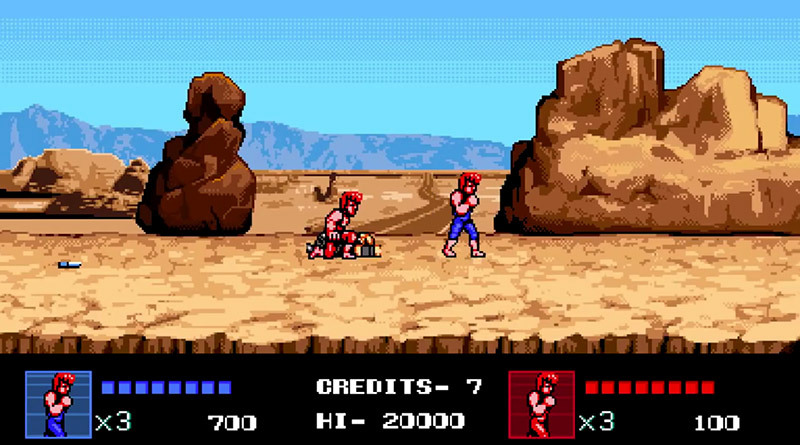 Double Dragon IV is the next chapter in the Double Dragon series, made in celebration of the original game’s 30th anniversary.It preserves the original game’s charm and adds many new features, such as new modes and characters. 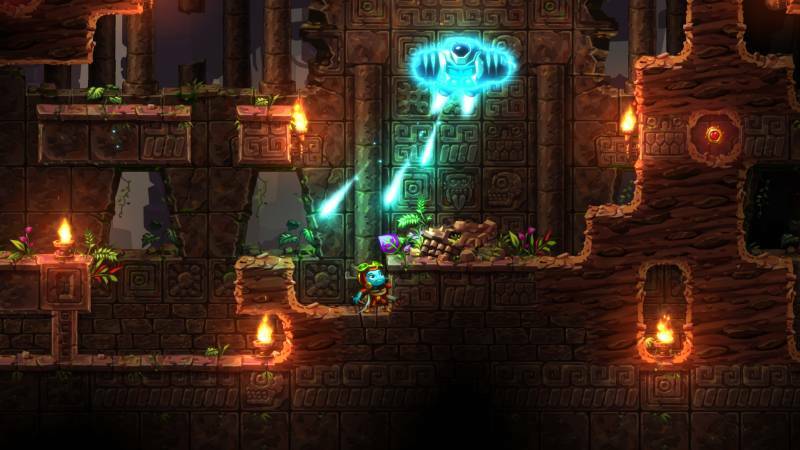 The wealth of features gives the game a replay value that will keep you coming back for more. Fan favorite characters from the past may also make an appearance. 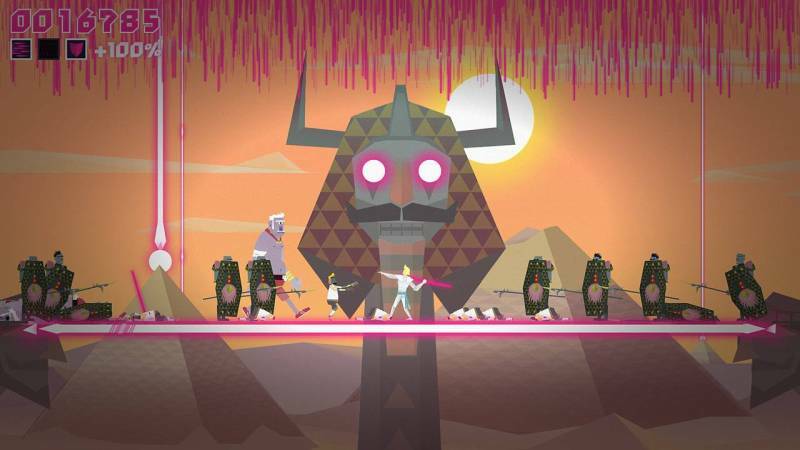 Lichtspeer is an action arcade lightspear-throwing simulator based in an Ancient Germanic Future. In a land filled with Penguin Vikings, Wurst Zombies, and Hipster Ice Giants, survival is an art. Fortunately, an ancient champion with an elegant weapon has been summoned to please the Gods and restore balance to the universe. The Lichtspeer: Double Speer Edition includes a new save system, major tweaks to the original game difficulty level, and an all-new co-op mode, where man and dog fight hand-in-paw against a horde of beasts from another dimension. NeuroVoider is a twin-stick shooter RPG set in a cyber futuristic world about brains shooting around evil robots with nuclear rocket launchers. Battle through the horde of vigilant robots, boost your character with the smoking remains of your victims, and defeat the master NeuroVoider to end this eternal war. Play it coop with up to 4 friends, or go alone in an adventure of hack’n’slash rampage, with a pinch of rogue-lite, and some permadeath. 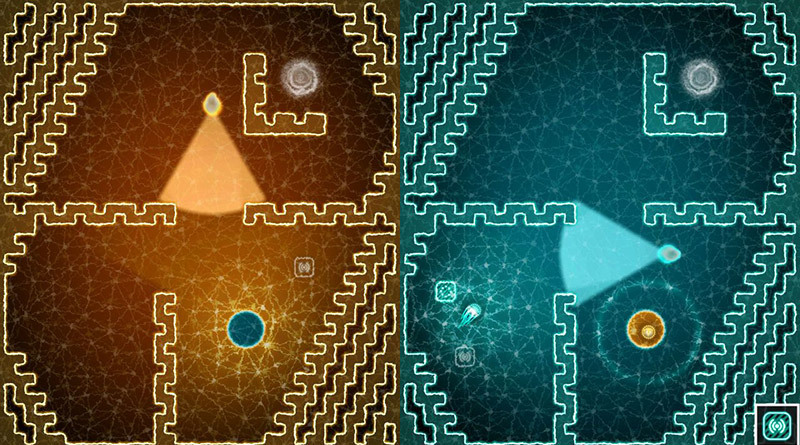 The Bridge is a 2D logic puzzle game that forces you to reevaluate their preconceptions of physics and perspective. It is Isaac Newton meets M. C. Escher. Manipulate gravity to redefine the ceiling as the floor while venturing through impossible architectures. Explore increasingly difficult worlds, each uniquely detailed and designed to leave the player with a pronounced sense of intellectual accomplishment. 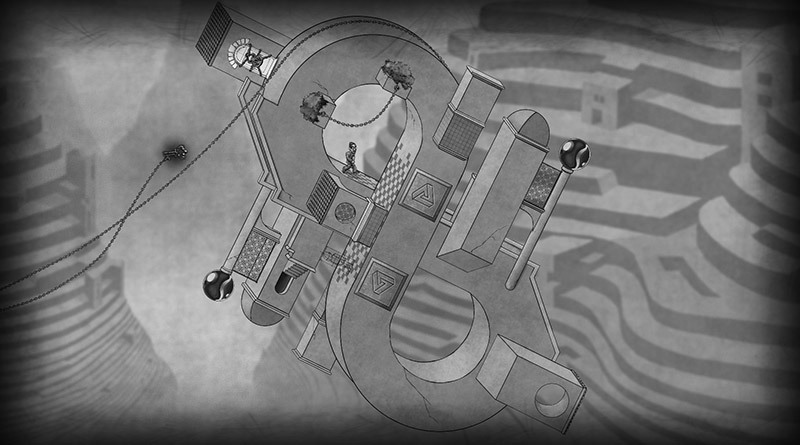 The Bridge exemplifies games as an art form, with beautifully hand-drawn art in the style of a black-and-white lithograph. 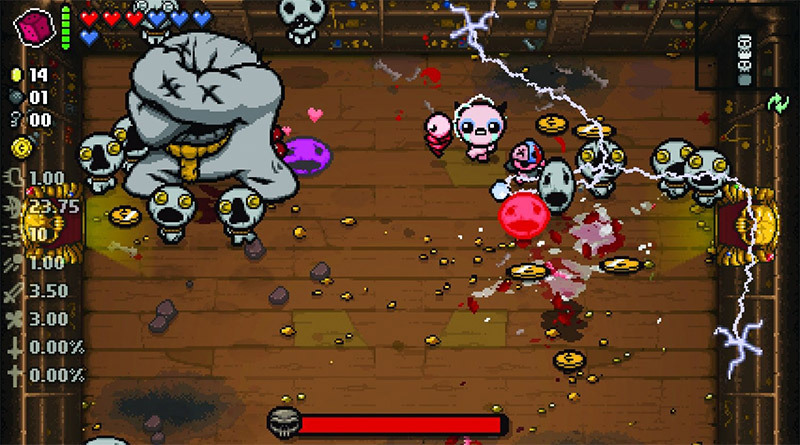 The Binding of Isaac: Afterbirth+ is a dungeon-crawling shoot-’em-up that’s literally a different game each and every time you play it. The randomly generated maps are built with over 11,000 unique room configurations, each populated with a nearly endless variety of enemies, items, challenges and secrets. 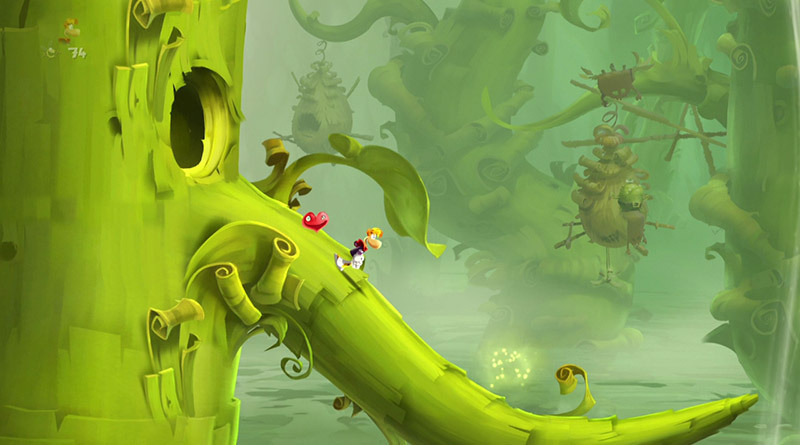 Players’ all-time favourite, Rayman, is back in the game thanks to Rayman Legends Definitive Edition, the ultimate version of the critically acclaimed Rayman Legends created by Michel Ancel. This edition includes all the game’s traditional features, such as Kung Foot, plus some brand-new surprises. With NBA 2K18, one of the highest rated annual sports title comes to the Nintendo Switch. Shape your MyPLAYER and write your own narrative, build your dream MyTEAM, take control of the league, or prove you’re the best of the best by competing against players from around the globe. 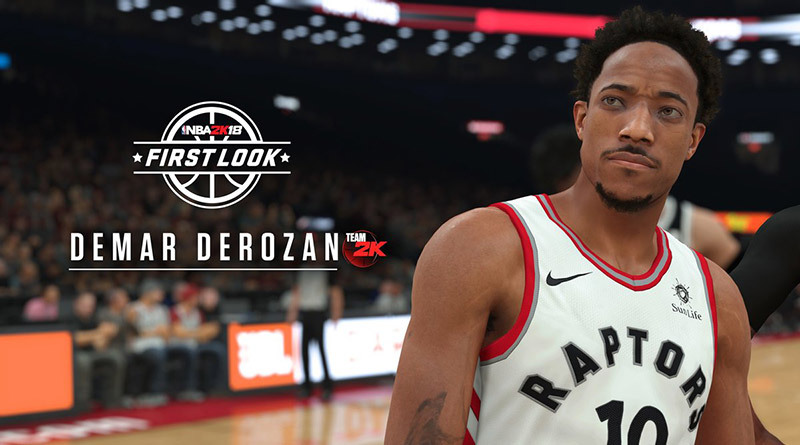 NBA 2K18 will continue the franchise’s tradition as “the gold standard of basketball simulation” (Sports Gamers Online) with unrivaled realism and true NBA gameplay. 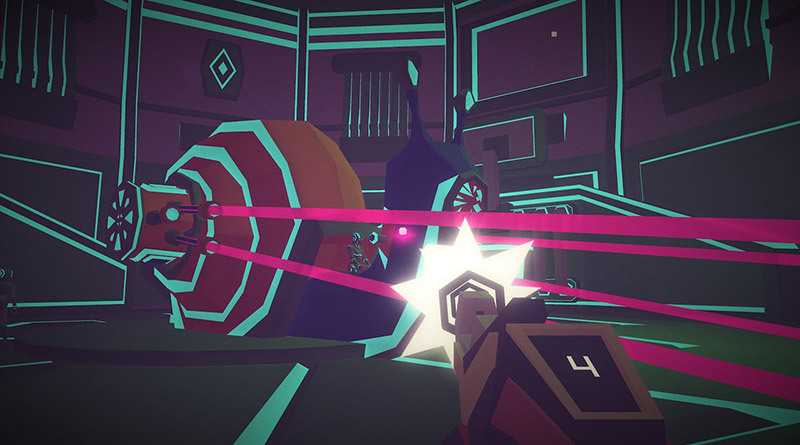 Inspired by classics such as Metroid Prime, Ratchet and Clank, and Turok, Morphite is an atmospheric exploration sci-fi shooter with platforming elements. Your goal is to explore the galaxy, research plants and animals, battle hostile entities, and unravel a mystery surrounding a rare material called Morphite. Morphite is set to be a deep and enriching single player experience with both a story-driven plot as well as open-ended, player-driven exploration and discovery. Featuring Nintendo Switch specific controls and functionality, players will be able to execute famous moves such as the Kamehameha and the Spirit Bomb with the Joy Con Motion Controls. 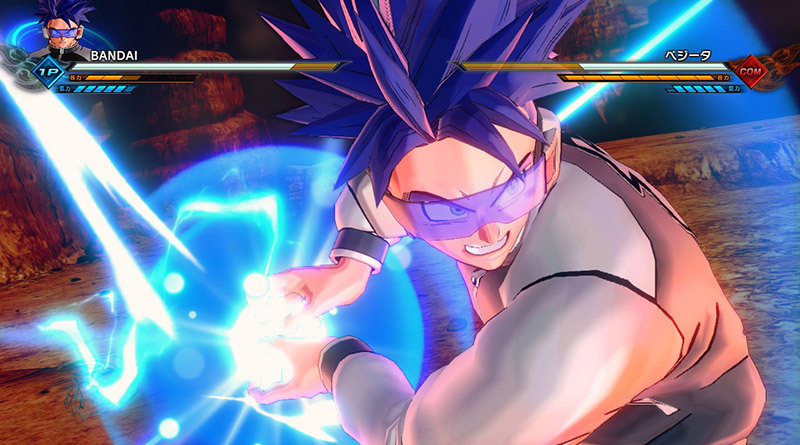 Players will also be able to join friends for grand Dragon Ball adventures through a six-player local play mode, exclusive to the Nintendo Switch. The popular Pokémon fighting game comes to the Nintendo Switch with added Pokémon fighters and new ways to battle other players. 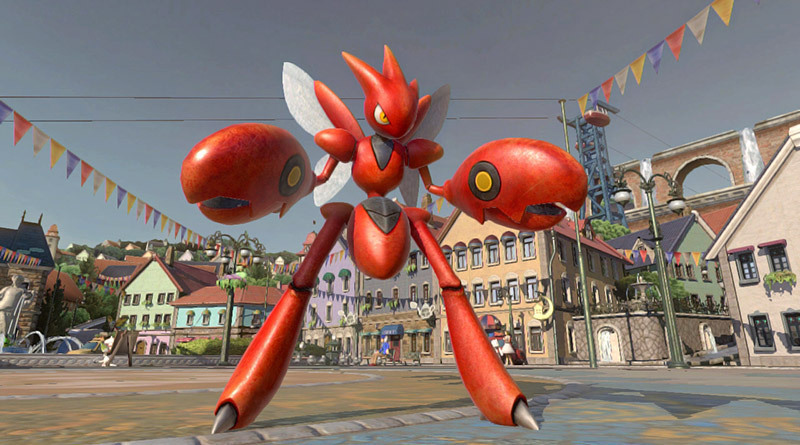 Take direct control of one of over 20 prized Pokémon fighters to defeat other Pokémon in action-packed arena fights. You can battle at home or on the go to become the Ferrum League champion! Master the new fighting styles of Croagunk, Scizor, Empoleon, Darkrai, and the newly added Decidueye. New modes give you the ability to challenge your friends in intense competition. Duke it out with your favorite Pokémon Fighters in Team Battle. Then record and upload your favorite fights with the new replay feature. Take the battle on the road or find competition online in the new Group Match Mode. Genre: Action Game, Publisher: Warner Bros. In The LEGO NINJAGO Movie Video Game, players battle their way through waves of enemies with honour and skill as their favourite ninjas Lloyd, Nya, Jay, Kai, Cole, Zane and Master Wu to defend their home island of Ninjago from the evil Lord Garmadon and his Shark Army. 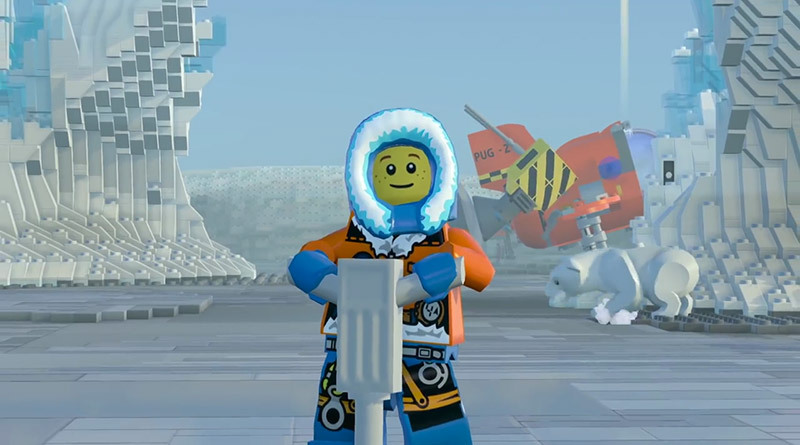 To do so, they must master the art of Ninjagility which allows them to traverse Ninjago by wall-running, high-jumping and battling the foes of Ninjago to rank up and upgrade the ninja’s combat skills. 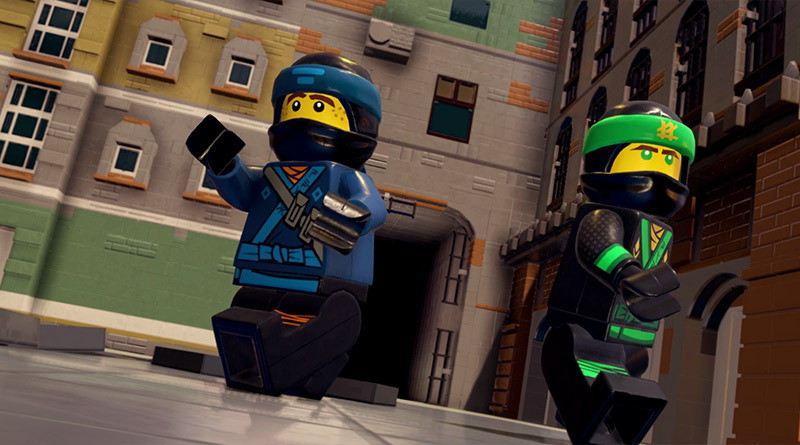 Players can harness the power of Spinjitzu combat to defend Ninjago together. The Nintendo Switch edition of FIFA 18 brings the modes fans know and love, including FIFA Ultimate Team, Career Mode, Kick Off and Local Seasons, making it the deepest portable game ever to be introduced by EA SPORTS FIFA. Ultimate Team fans will get to participate in beloved features like Squad Building Challenges, Online and Offline Seasons, Tournaments, and Draft. 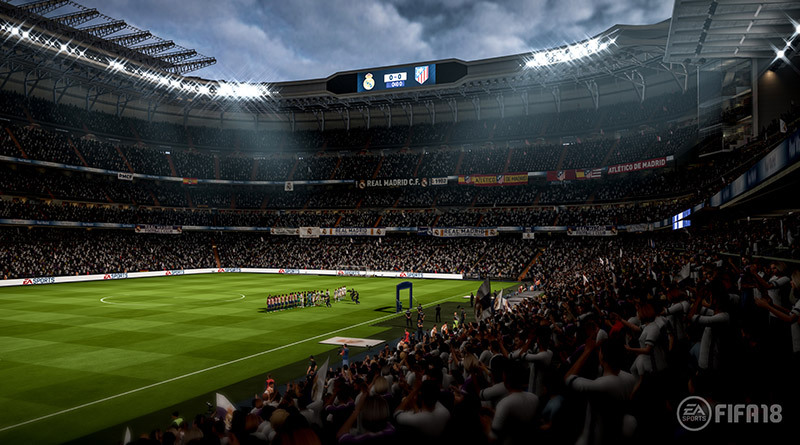 Players will enjoy live campaigns connected to the narrative of the football season, the Transfer Market, and more Ultimate Team features that will be revealed very soon. 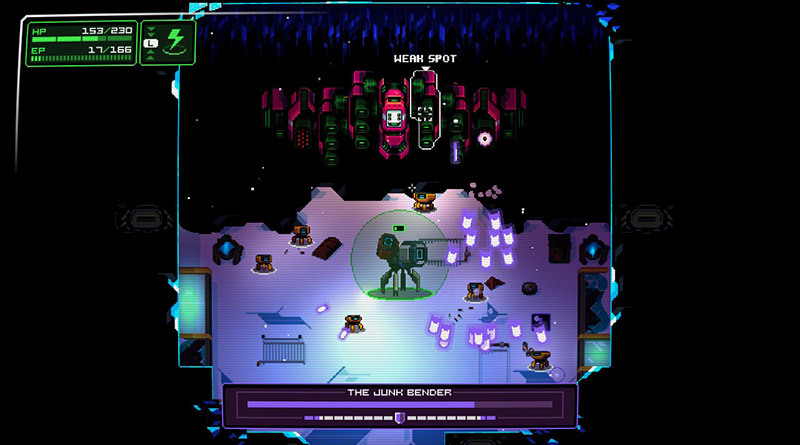 The game takes advantage of the console’s unique portability, allowing players to enjoy the game in docked, handheld or tabletop mode, and utilizing local multiplayer connection for Local Seasons. Multiple control schemes are also featured, so whether you prefer to play handheld, dual Joy-Con, single Joy-Con or Pro Controller, there’s an option to fit your playstyle. Re-discover the original adventure of Luffy and his pirate crew that encounter and befriends a cheerful yet mysterious raccoon named Pato who possesses a shadowy power to create anything drawn onto a leaf. In order to help their newfound friend, Pato leads the crew to the Forgotten Island where they get kidnapped by a wicked pirate named The Red Count and Luffy must fight to recover his crew from the enemy’s grasp and find out exactly what The Red Count’s evil plots are. 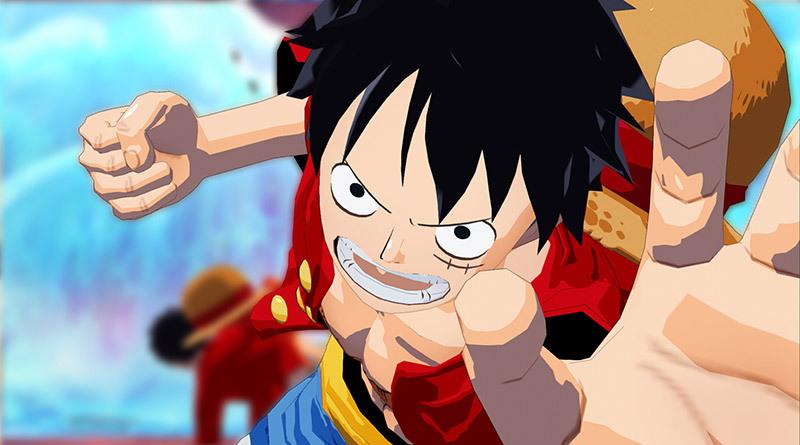 One Piece: Unlimited World Red Deluxe Edition for Nintendo Switch will support Full HD, up to 60 frames per seconds and includes more than 40 DLC’s. The Nintendo Switch version also features a 2-player co-op game mode allowing to play with 2 Joy-Con on the same console.